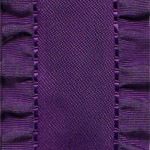 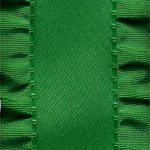 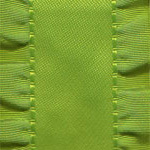 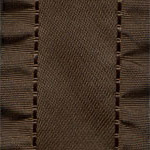 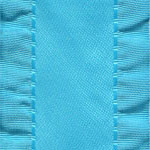 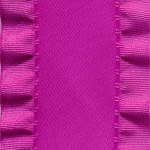 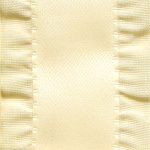 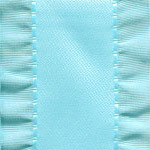 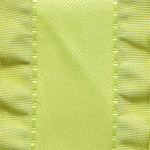 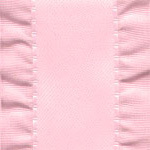 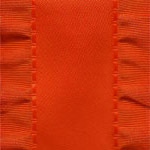 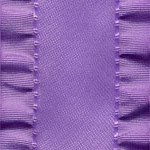 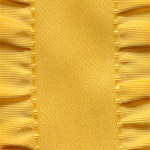 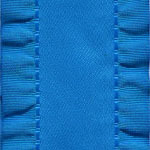 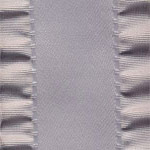 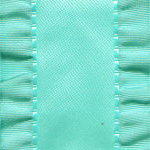 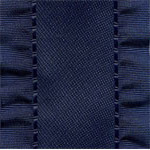 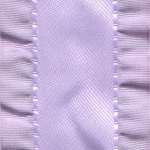 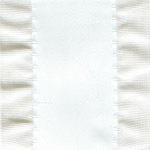 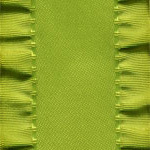 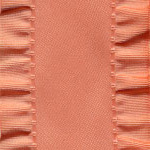 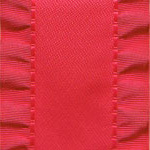 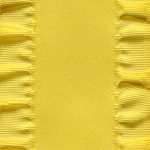 This ribbon has a "ruffled" or "lettuce" edge on each side. 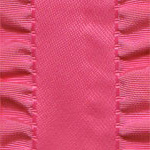 Our ruffled ribbon is just adorable and would be great for packaging, gift wrap and all paper crafts. 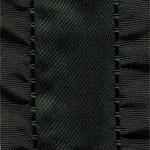 It comes in 3/8", 7/8" and 1 1/2" widths.